Allan joined CyanConnode in June 2017 with thirty years’ experience in management and engineering within leading technology companies. Prior to joining CyanConnode Allan held the position of Smart Meter Project Manager at Landis + Gyr. In his role Allan was responsible for project management across engineering functions, including product development, systems integration and deployment, predominantly for the UK Smart Metering Implementation Programme. Before joining Landis + Gyr, Allan worked in Global Product Development and Project Management roles for leading digital TV broadcast companies. As Head of Engineering at CyanConnode, Allan leads all engineering disciplines across teams in UK and Indian, and project management. 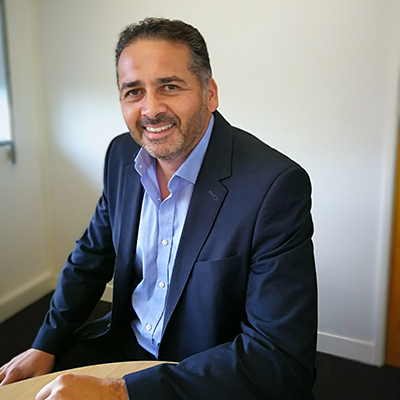 In addition to his management role, Allan is responsible for budgeting all engineering resource and external expenditure as well as customer delivery programmes.